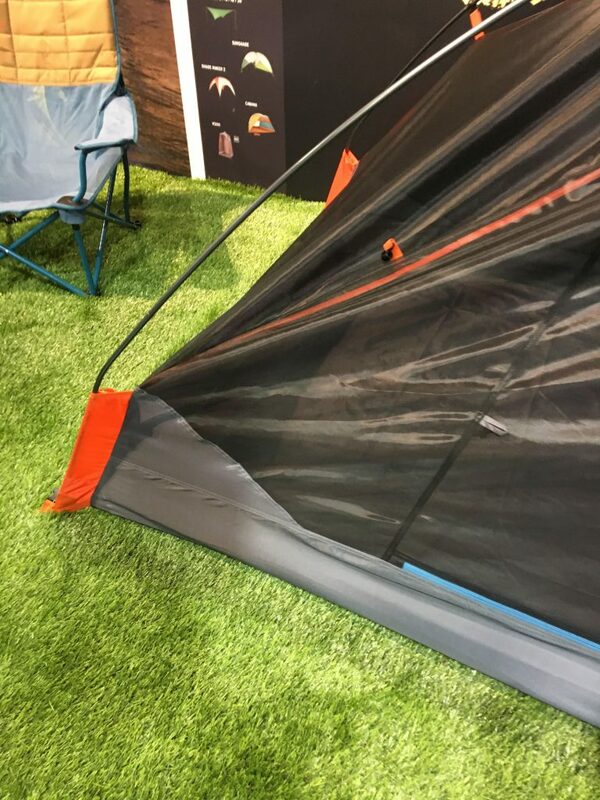 Last week’s Outdoor Retailer Summer Market exhibited countless gear debuts from thousands of brands. We scoured the show to find the best new and updated gear specifically for collegiate group use and rental fleets. The following items were chosen for their user-friendliness, durability, and straight-up awesomeness. 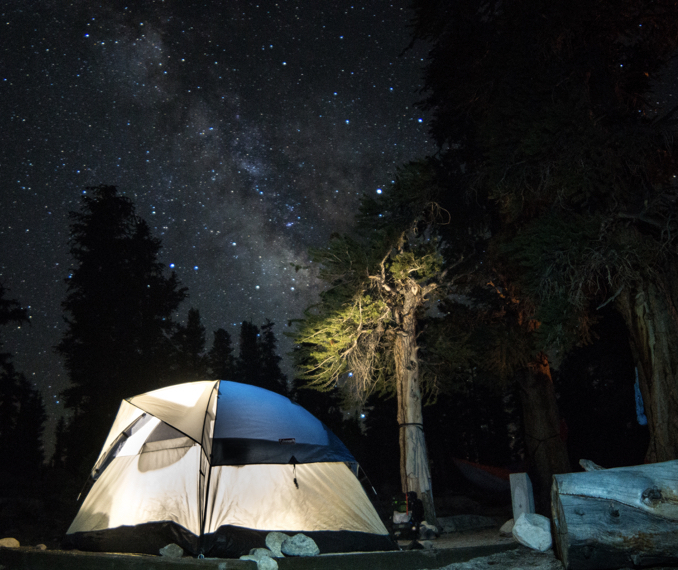 The Late Start’s simplified set-up is what sets this new model apart from other tents. The difference is in Kelty’s innovative “quick corners”—fabric sleeves that extend about six inches from each corner to hold poles in place during assembly, eliminating the need for multiple pairs of hands to set up camp. The Late Start begins at 3 lbs 4 oz, and comes in 1-person, 2-person, or 4-person sizes. Great for solo camping or teaching beginner groups how to set up a tent, the Late Start will be a versatile addition to your rental fleet. Available spring 2019. Kelty’s innovative “quick corners” make for easy assembly. Zoe Gates | College Outside. New for 2019, Nemo adds its first-ever foam pad to its line of tried and true inflatables. 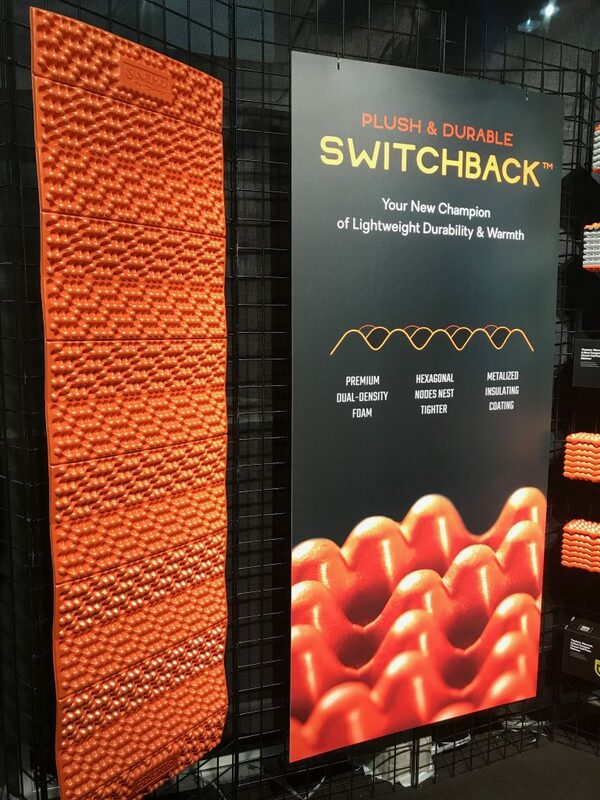 The Switchback features foam nodules packed in hexagonal pattern, making it 30% thicker than other foldable foam pads, while still packing down a half-inch smaller. The pad’s metalized coating insulates down to 30 degrees Fahrenheit. At 70 x 20 inches and clocking in at 14.5 ounces, the Switchback stores more compactly in rental closets than pads that must be rolled. Available spring 2019. Nemo’s first foam pad, the Switchback, is already making a splash in online gear reviews. Will Chang | College Outside. 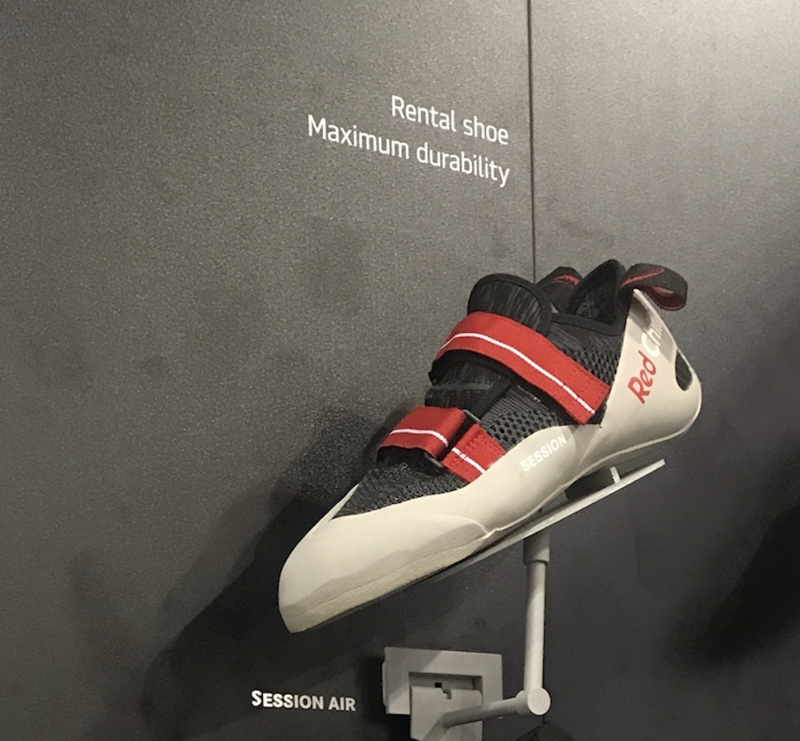 With its full mesh upper, evident size indicators, and no-mark rubber, the Red Chili Session Air is ideal for rentals from your gear closet or campus gym. The double toe rand is enforced to withstand prolonged use and destructive toe dragging that is characteristic of beginning climbers. Available 2019. The Session Air’s mesh upper provides ample ventilation to preserve cleanliness after many uses. Will Chang | College Outside. The redesigned Baltoro and women’s-specific Deva packs have received multiple awards, including 2018 Outside Gear of the Year and Backpacker Magazine Editor’s Choice not only for 2018, but for the magazine’s 25th Anniversary Hall of Fame. Gregory’s advanced suspension system, A3 (Automatic Angle Adjust), shifts the load between shoulders and hips based on a hiker’s movements. 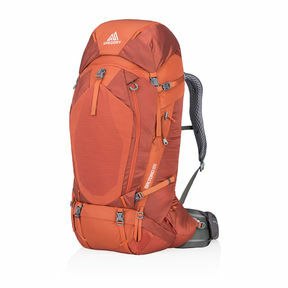 Paired with cushy foam padding and a “fit kit” including exchangeable components to optimize fit, this system ensures a positive experience for any first-time backpacker. The Baltoro/Deva line includes packs ranging from 60-96L, and each pack includes a lightweight Sidekick daypack, perfect for day tripping. Made specifically for indoor use, the Maxim Chalk Line 10.2 mm rope can withstand the daily abuse of a campus climbing wall. Made in the USA and acclaimed as the longest-lasting gym rope on the market, the Chalk Line handles well and will maintain its shape after hundreds of belays. Available in a 200 m spool, you can customize rope length for your school’s gym and easily replace worn out ropes. Photo courtesy of Maxim Ropes. Designed for rental use and perfect for your campus gym, the Zack has all the benefits of an institutional harness with the comfort of a high-end one. Left and right leg loops are labelled with beginners in mind, and a sliding waist belt means the harness fits comfortably on climbers of all sizes. 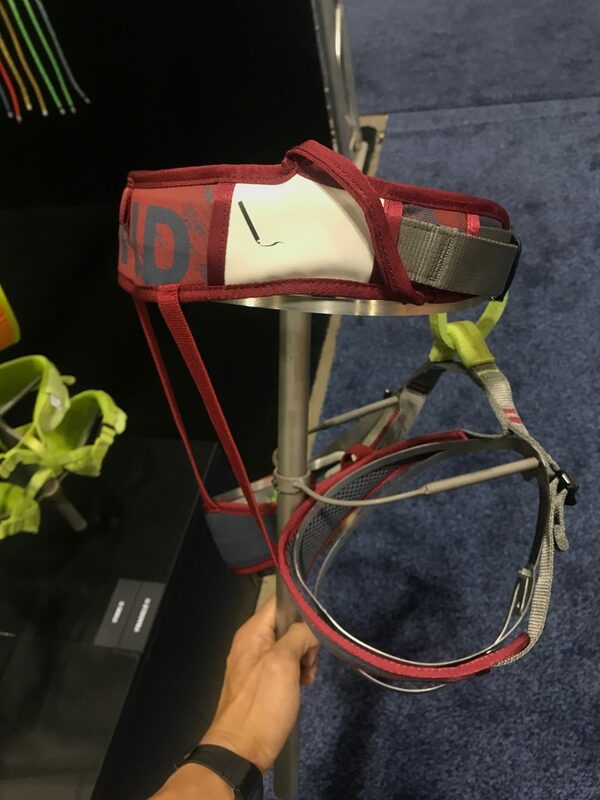 Best of all, the Zack’s belay loop features Edelrid’s own wear-indication technology—when it’s time for replacement, red thread becomes visible on the belay loop. The Zack Gym includes a labelling patch for rental organization and customization. Will Chang | College Outside. No club trip is complete without a jam session around the fire, but hauling instruments into the backcountry is a risky endeavor. Designed to withstand the toughest of river trips, the Waterman is made fully of plastic and available in a variety of fun colors (including glow in the dark). 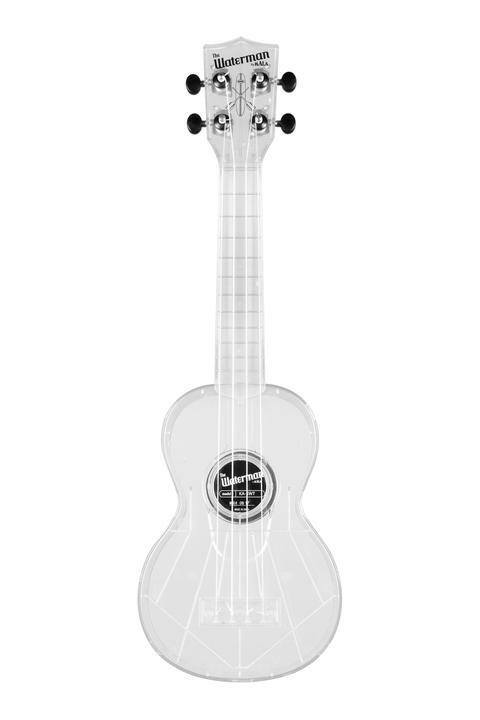 Dunk it, drop it, and the Waterman will still play as great as a traditional wooden ukulele. Want to see more of our favorite rental items? Check out College Outsides Recommended for Rental Fleets Collection.